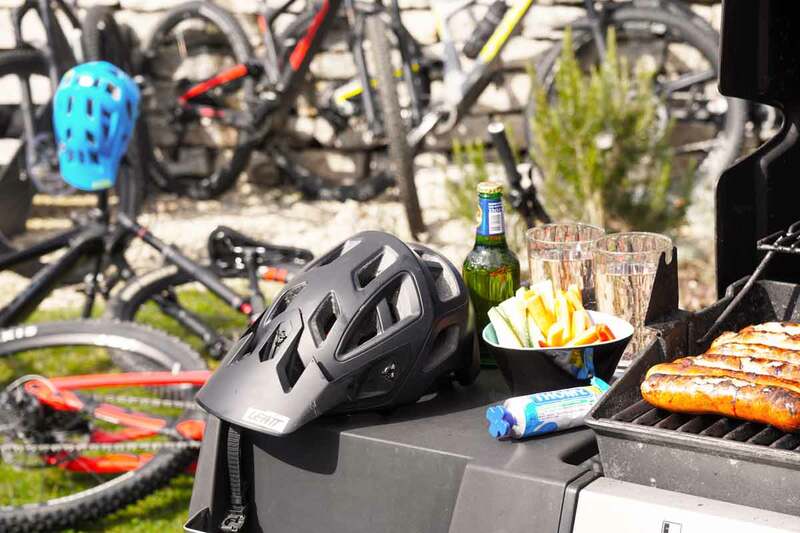 Bold Hometrail Party – Bold Cycles Ltd. 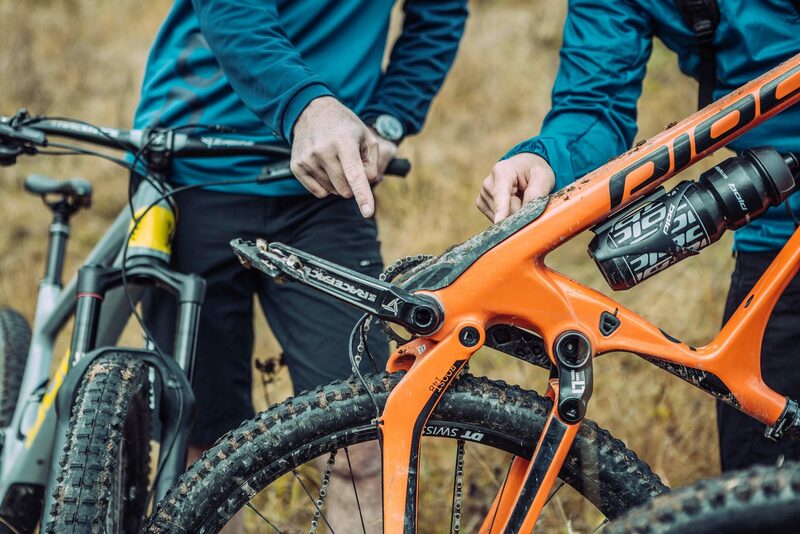 Round up your buddies for the BOLD HOMETRAIL SESSION. We’ll organise a completely personal, individual and unforgettable test event for you here in Biel. You’ll profit from background information and we’ll show you the best trails here in Biel. Of course, refreshments and a meal straight off the barbecue are also included. Everything will be organised by Bold for you and your friends completely free of charge. Together we will spend hours riding, talking shop and having a great time together. And the best part: just send us an e-mail telling us the approximate number of riders and date and we’ll organise your BOLD HOMETRAIL SESSION for you. We are looking forward to your visit! You are looking for affordable accommodation in Biel? Check out the Lago Lodge. Simple rooms with an ideal location and its own brewery. Send us your enquiry and we’ll contact you. 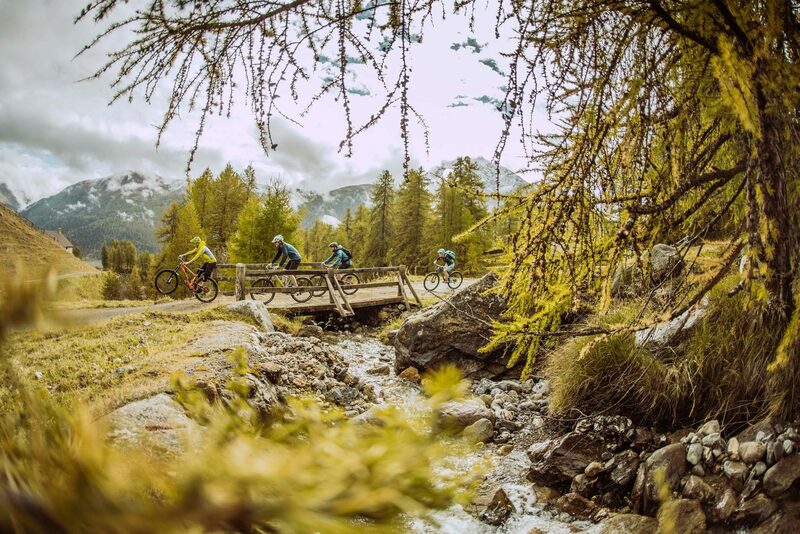 There is no other way to finish a real Bold Hometrail Session – together with friends in a cosy atmosphere. You have questions regarding sales & shipping?